Color is one of the key elements of design, and its use is somewhat complex. Different hues convey particular emotions, and choosing the appropriate color palette can add significant value to an interior design project. 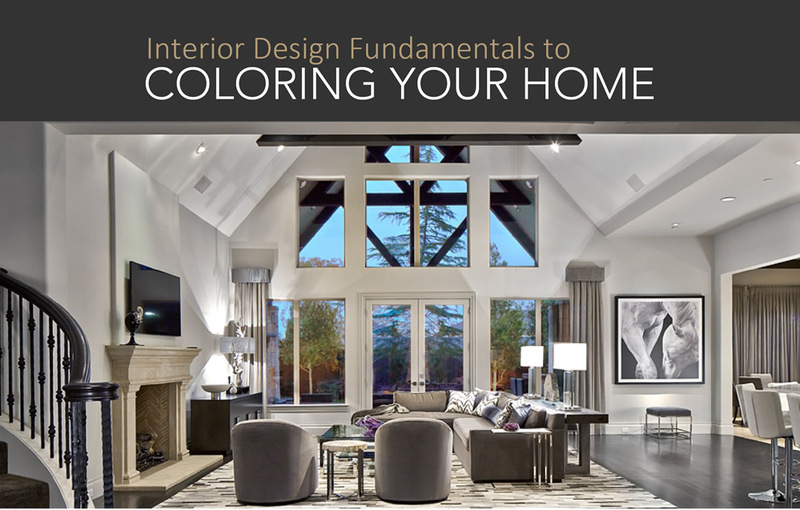 Using an infographic can help you simplify this complicated process of selecting the right colors for your home. Capital Renovations has a complete color infographic focused on designing for the home which can be downloaded at crenovations.com/colors. 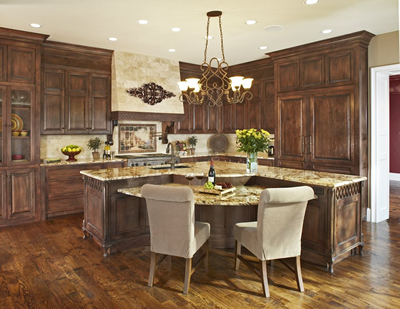 With all the hustle and bustle of the holidays behind us, it’s a great time to start planning your remodeling project. 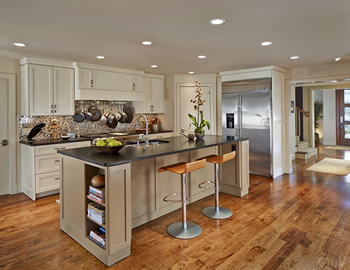 Depending on the size and scope of your project, it can take several months to complete designs, product selections, budget estimates, trade bids and permitting. If you have hopes of building that spectacular outdoor living space or renovating that outdated pool in time to enjoy this summer, you better get started now.